The Clinical Trials Division was created to help patients gain easier access to clinical trials in the community and familiar settings and to address the bottleneck of clinical trials – patient enrollment rate. In June 2013 the Blood Cancer Research Partnership (BCRP) was established together with the Dana-Farber Cancer Institute in Boston with TAP funding. BCRP aims to accelerate the advancement of and expansion of access to well-designed and innovative clinical trials for blood cancer patients being treated at community sites. 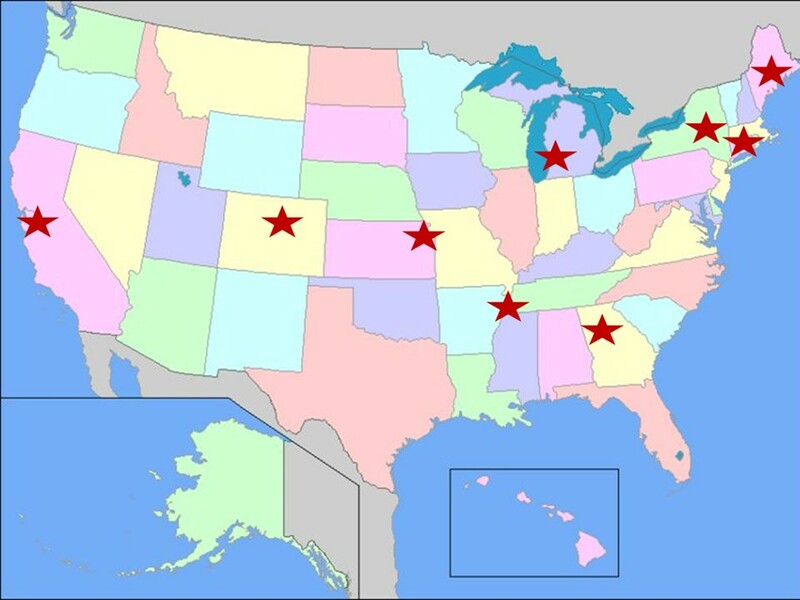 BCRP currently has a network of nine sites across continental USA. For a more detailed listing of BCRP enrolling trials please visit the link. If you are interested in using BCRP for your clinical trial, please contact Dr. Jun Xu, Executive Director Therapy Acceleration Program®. If you are a patient interested in participating in a BCRP clinical trial, please contact Alexandra Savell.